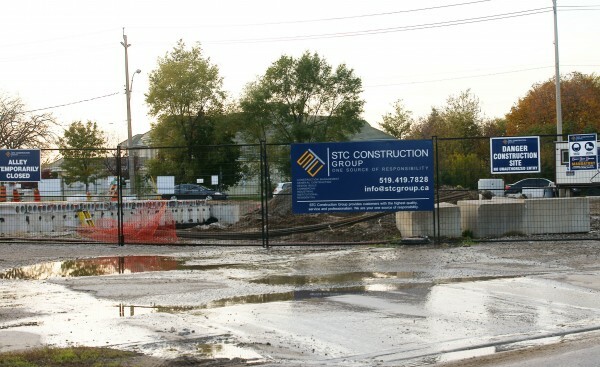 Construction is underway way on a new medical office building on the far east side. 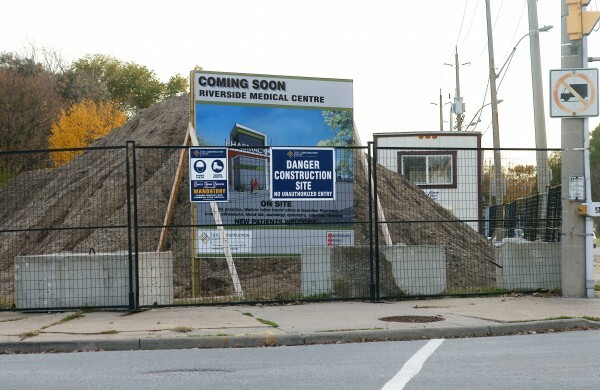 Once home to a gas station, this site located on the corner of Riverside Drive East and Lauzon will be home to the new Riverside Medial Clinic complete with a pharmacy. A home next to the store was also torn down to make way for the development.